Jim Taylor ran with a football as though he was hell-bent on turning each and every game into a human demolition derby. There was nothing fancy or pretty about his style. He ran with ferocity. He ran with power. He ran with grit. Bottom line: He played like a man possessed, a throwback to the days when football more closely resembled trench warfare and the sole mission of each player was to seemingly dish out more punishment than he took. 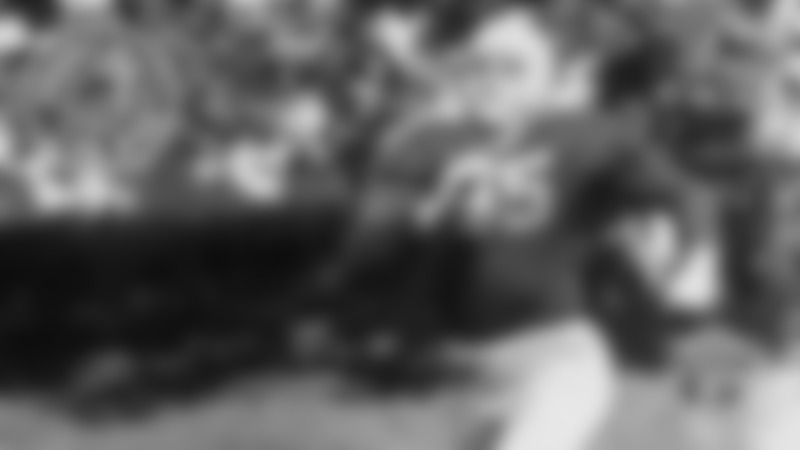 Taylor surpassed 1,000 yards rushing five straight seasons from 1960 to 1964, including a league-high 1,474 yards when the Packers went 13-1 en route to winning the 1962 NFL championship. The Associated Press named Taylor the league’s most valuable player that year, although he saved his best for last. While Taylor finished his career as the NFL’s second leading all-time rusher, he played at virtually the same time as record-holder Jim Brown of the Cleveland Browns. Brown was tough, too, but also a faster, more elusive runner and, therefore, generally viewed as the better of the two and perhaps the greatest back in the history of the game. In nine seasons, Brown led the NFL in rushing eight times. But Taylor approached each of their matchups as a personal affront and led the Packers to victory in all three of their head-to-head battles. Taylor also outrushed Brown in two of the three games.  In the 1965 NFL Championship Game, Taylor rushed for 96 yards on 27 attempts and was named the MVP. In what turned out to be Brown’s final game, the Packers held him to 50 on 12 carries. The first time the two met was Oct. 15, 1961, when the Packers crushed the Browns, 49-17, as Taylor rushed for 158 yards on 21 attempts. Brown gained 72 on 16 carries. Taylor held the Packers’ career rushing record for 43 years. His club single-season record of 1,474 yards lasted 41 years. 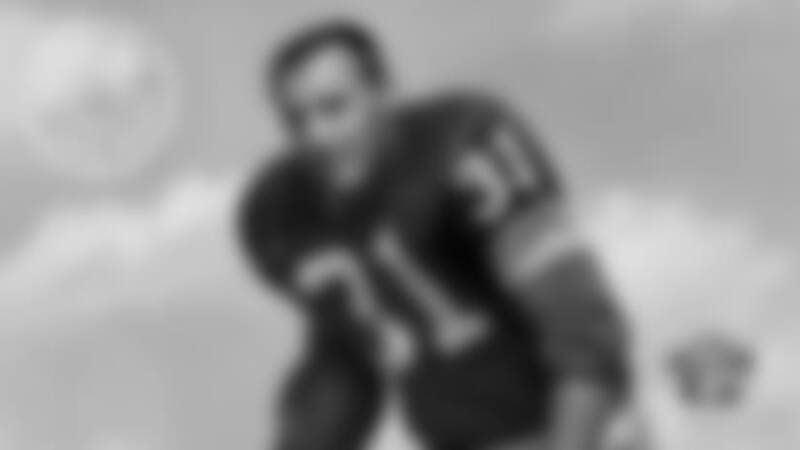 His single-game record of 186 yards, set in a Western Conference-clinching victory over the Giants in 1961, survived 36 years. Taylor also had one of the lowest fumble rates in NFL history. He fumbled a mere 34 times in 2,166 touches, or once every 63.7 times he touched the ball. Taylor was inducted into the Pro Football Hall of Fame in 1976, the first of Lombardi’s Packers to be so honored. Taylor was selected in the second round of the 1958 NFL draft. He spent the first 10 weeks of his rookie season languishing on the bench behind veteran Howie Ferguson and Hornung, who was in his second year. It wasn’t until the final two games on the West Coast that Scooter McLean gave Taylor his chance. Until then, McLean claimed Taylor didn’t know the system. In retrospect, McLean was likely guilty of misjudging his own player during his one-and-only season as head coach. Taylor knew the system well enough to rush for 137 yards on 22 attempts against San Francisco and then 99 yards on 22 carries in the season finale against the Los Angeles Rams, although the Packers lost both games to finish 1-10-1. Clearly, however, those two games made a favorable impression on Lombardi during his exhaustive film study prior to his first season as coach. 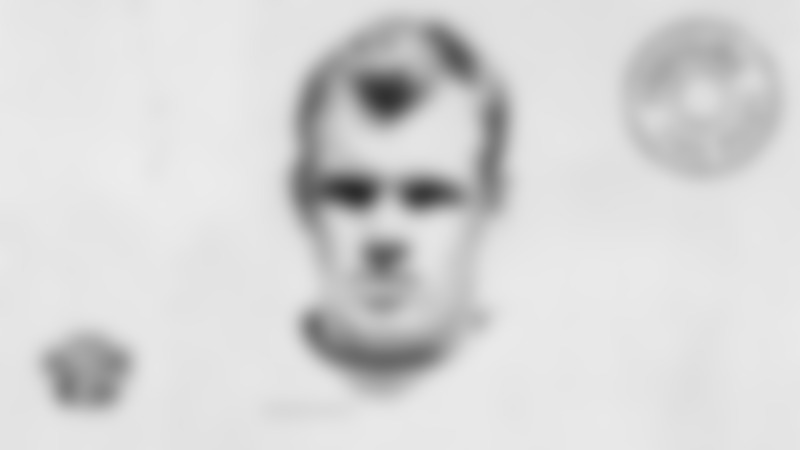 Taylor was anointed the starting fullback and held the position until he played out his option in 1966. He signed with the New Orleans Saints on July 6, 1967, and played his NFL final season for the first-year expansion team. In exchange, the Packers received a first-round draft pick and a player to be named later, who turned out to be linebacker Phil Vandersea, as compensation. In his nine years with the Packers, Taylor gained his 8,207 yards on 1,811 carries for a 4.5 average. 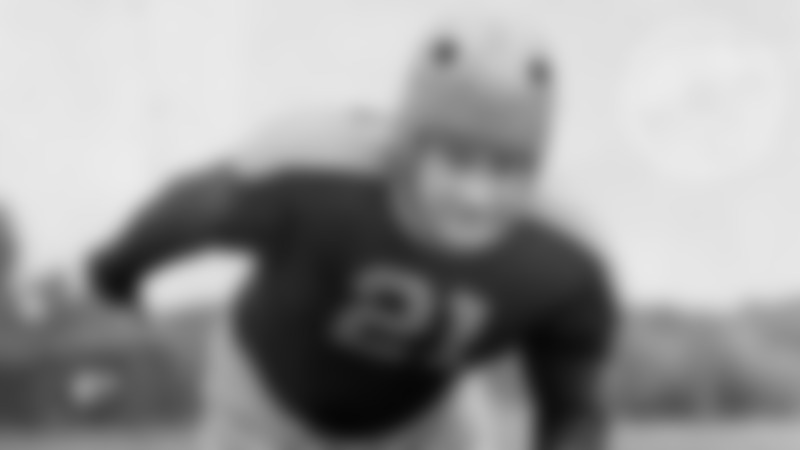 He also scored 91 touchdowns, second at the time to Don Hutson’s club record of 105. As durable as he was tough, Taylor also missed only five games. He missed three in 1959, when he suffered burns to his right foot and left hand in a kitchen accident following the second game, and then one apiece in 1964 and ’65. In all, Taylor played in 115 games and started 103. Born Sept. 20, 1935, in Baton Rouge, La. Given name James Charles Taylor.